Jeremy Allaire, candidly admits to the downturn in the cryptocurrency due to the overall downturn in the cryptocurrency market. Circle bought Poloniex for nearly $400 million in the past year. The bear market according to the Chief Executive of Circle did loosen the interest of investors. The over-the-counter cryptocurrency trading business used to be the money maker for the firm historically. The private value for crypto was at $3 billion. This valuation was during the last venture capital raising activity of the company past May. The valuation was done by Bitmain, the China-based cryptocurrency “mining” giant. The private shares of Circle were trading in the secondary market for deeper discounts. A cryptocurrency news outlet recently stated that the Valuation of Circle had gone down to less than $1 billion. When talking about the decline in the valuation of the company, Allaire stated, “I can’t comment on specific transactions or specific prices or things like that, but the way that was characterized was inaccurate,” He clarified that just because someone is listed on the shares in the market, it need not mean that they are actually trading. 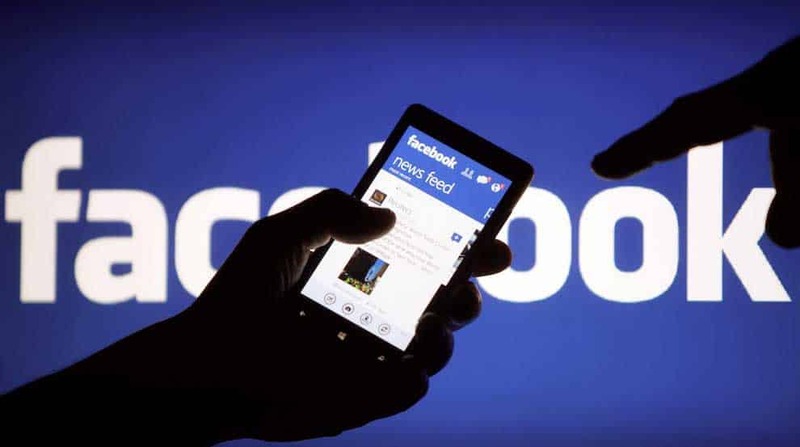 Allaire concluded stating that Facebook entering the market is an alternative approach, which according to him will be very successful than just a single company that will issue currencies.